View the product image above and check out the precise details and craftsmanship put into this remarkably durable Crescendo Driving Bit. The Crescendo bit is one of the most popular driving bits available. 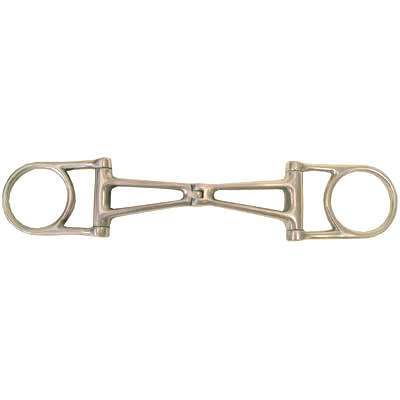 Horse Tack Now offers the finest horse bits at Discount Prices. Treat your horse with a Driving Bit and go for a ride today. These bits are designed to last for numerous years to come. This item is available in 5" size.